Do you have irregular dark patches bundled into your complexion? Or do you suffer from post-pimple discoloration and scars? regarded as the epitome of beauty. Are you on the pill or some form of contraceptive? 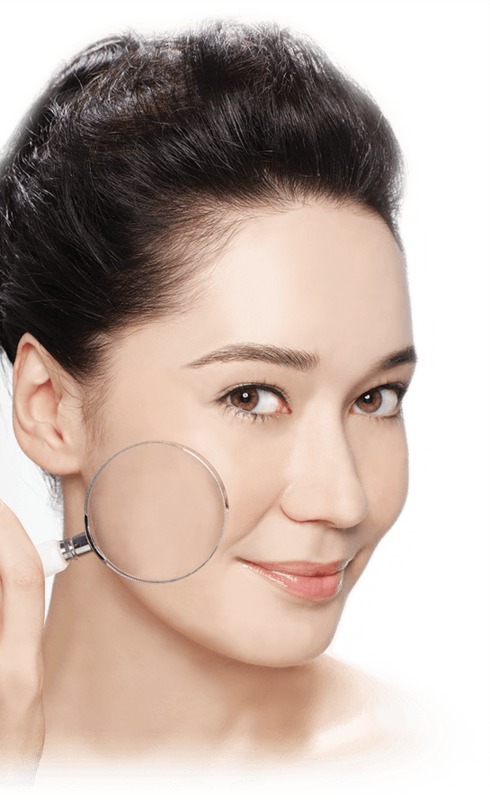 Hormonal imbalances can cause unsightly brown patches to form on your face. It might be due to the over-secretion of sebum on some areas of your face too. Are you exposed to harmful UV rays? Prolonged exposure may cause an overproduction of melanin that result in brown patches or awkward tan lines on your face (especially if you wear spectacles). Are you guilty of pimple popping? 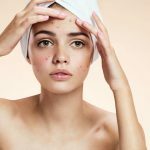 Picking at our acne especially with dirty hands may cause inflammation and permanent scarring on our skin. So, the million dollar question remains: How do you get rid of uneven skin tone? Exfoliate your skin with a gentle cleanser one to two times a week in order to remove buildup and dead skin cells. 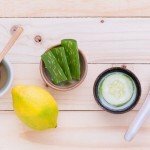 This may help to give you a more even complexion. Apply a vitamin C-enriched moisturizer daily after cleansing. Vitamin C is a classic ingredient when it comes to skin brightening and it may smooth out and correct skin tone with diligent applications. 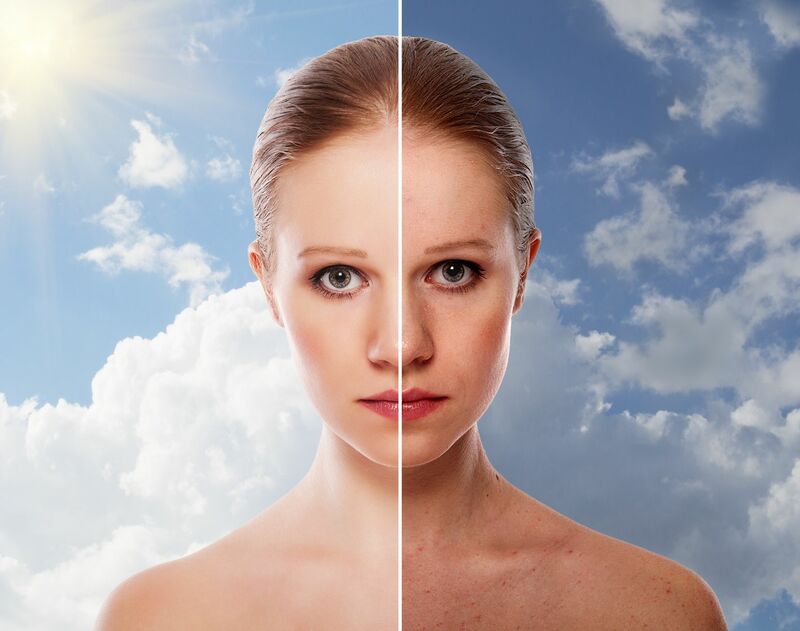 from your devices and sunlight filtering through windows may still cause pigmentation damage to your skin. One of the best essential oil that is suitable for all skin types is Rosehip oil. Rosehip oil can help improve the appearance of scars, stretch marks and wrinkles. Its skin-loving natural actives are highly effective at treating dry and dehydrated skin, aging skin and uneven skin tone. that takes time to heal and recover. This is no miracle cure that can give you immediate results. 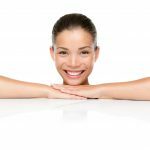 Reducing the appearance of an uneven skin tone requires a regular and diligent skin care regimen. Be patient and consistent in your skincare routine!